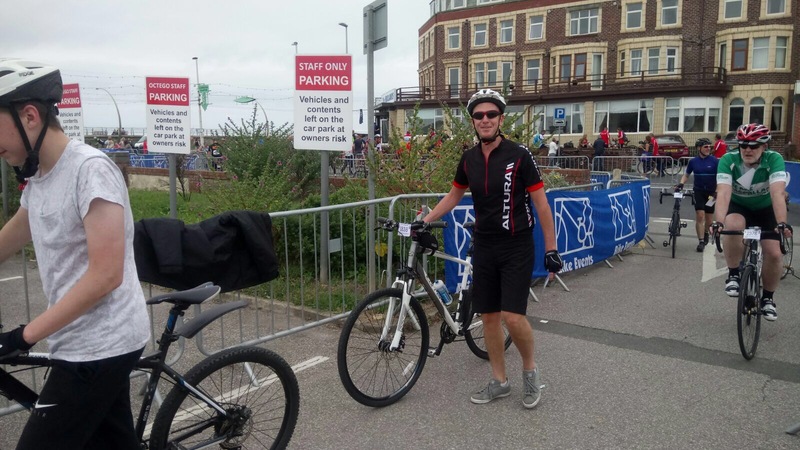 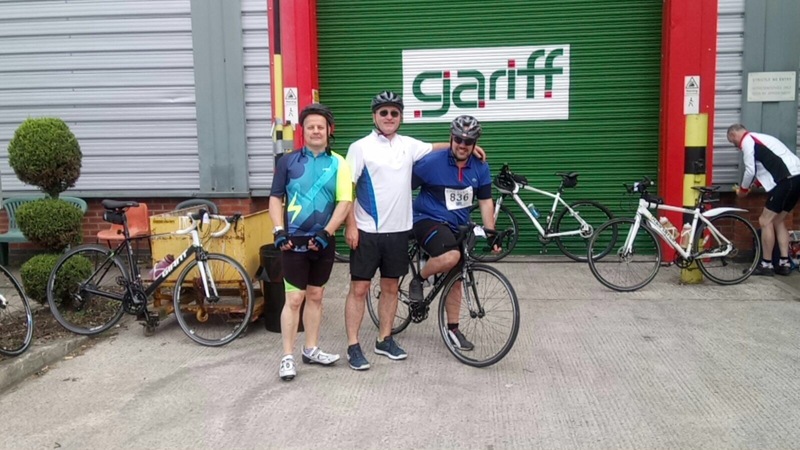 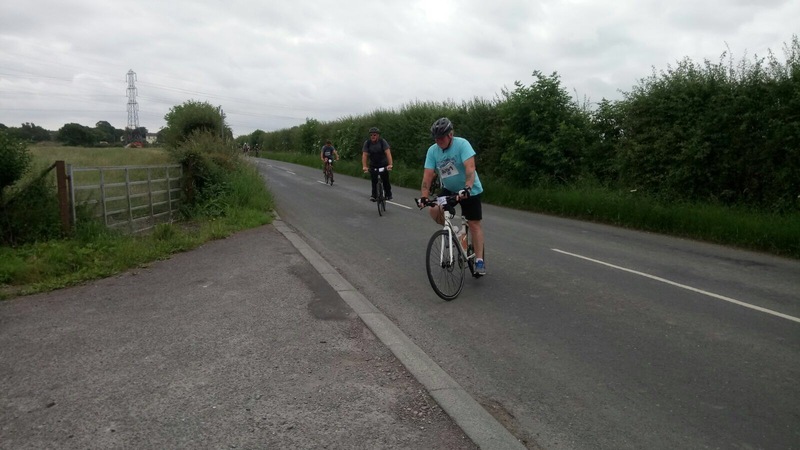 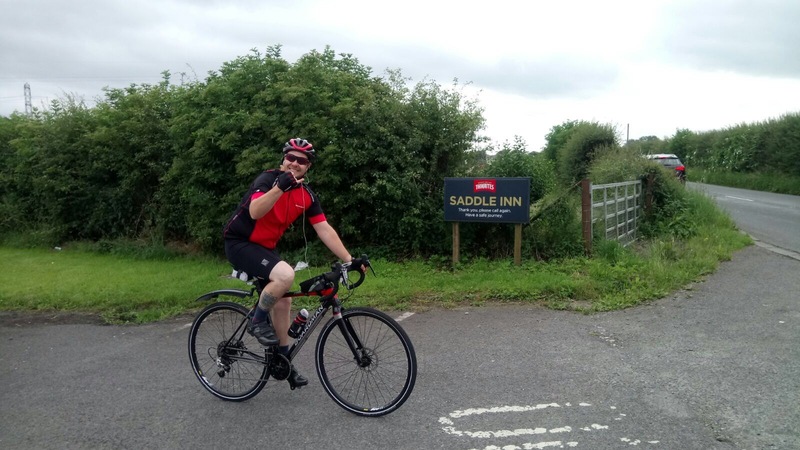 On Sunday 9th July a team of almost 30 Gariff employees and friends took part in The Christie Manchester to Blackpool charity bike ride. 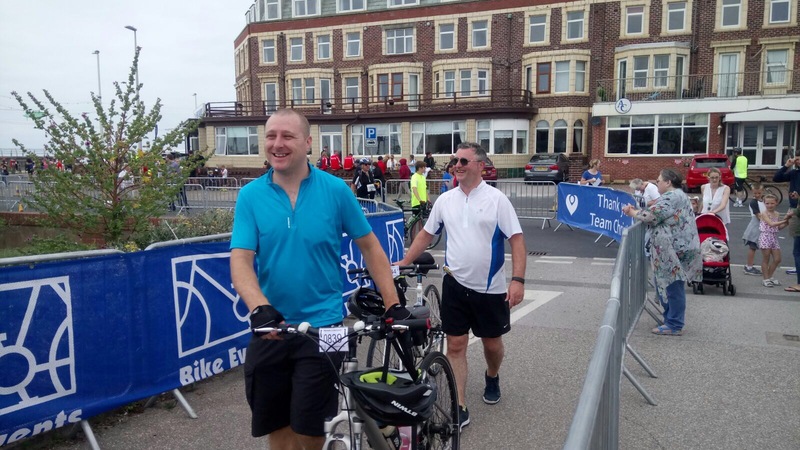 Four years ago, we sadly lost a member of our team to cancer so the team enter this fantastic event every year to raise money for The Christie where he was treated. 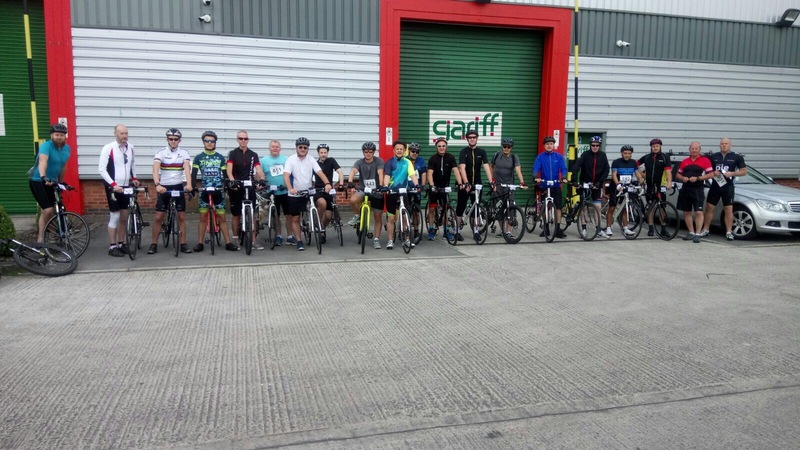 We’d like to say a massive well done to all those who took part and thank you to those who kindly donated to this very worthy cause.